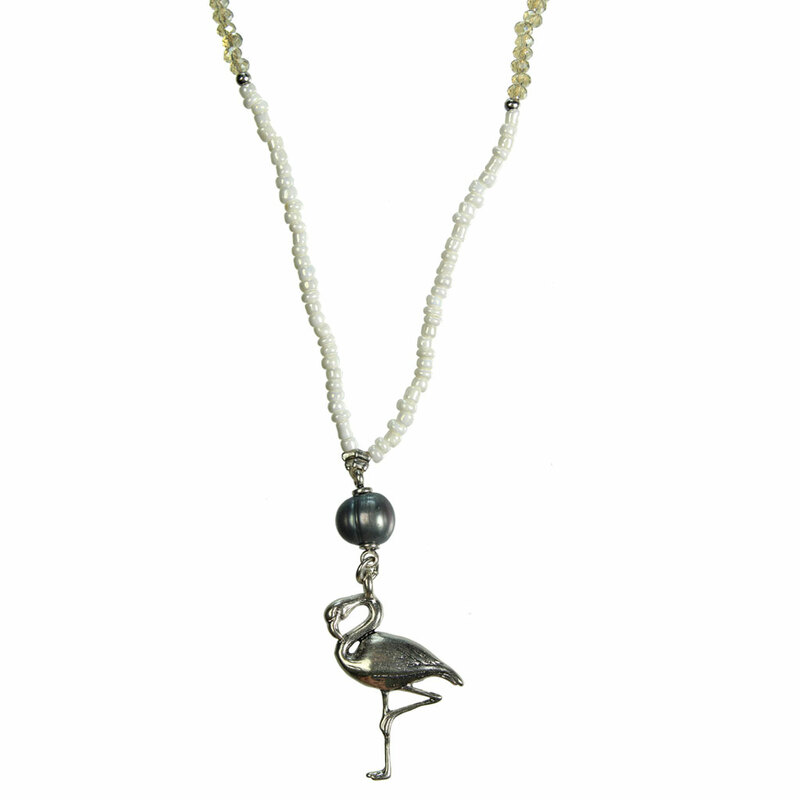 Hultquist Jewellery Flamingo Silver with Ecru Labadorite Freshwater Pearls Long Necklace. 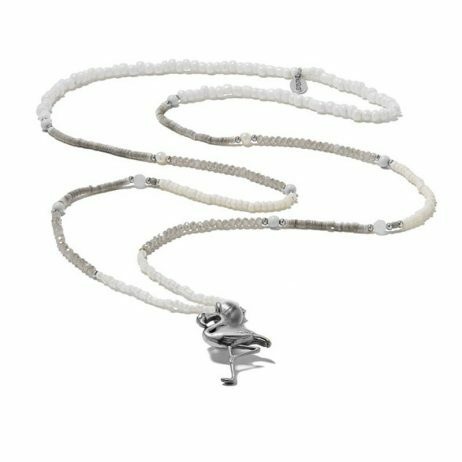 This stunning new necklace from Hultquist Copenhagen’s new collection features a silver flamingo pendant on a shell, white and ecru labadorite freshwater pearl necklace. 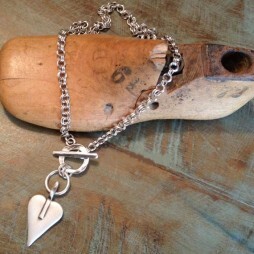 Hultquist packaging to give straight to someone you love! 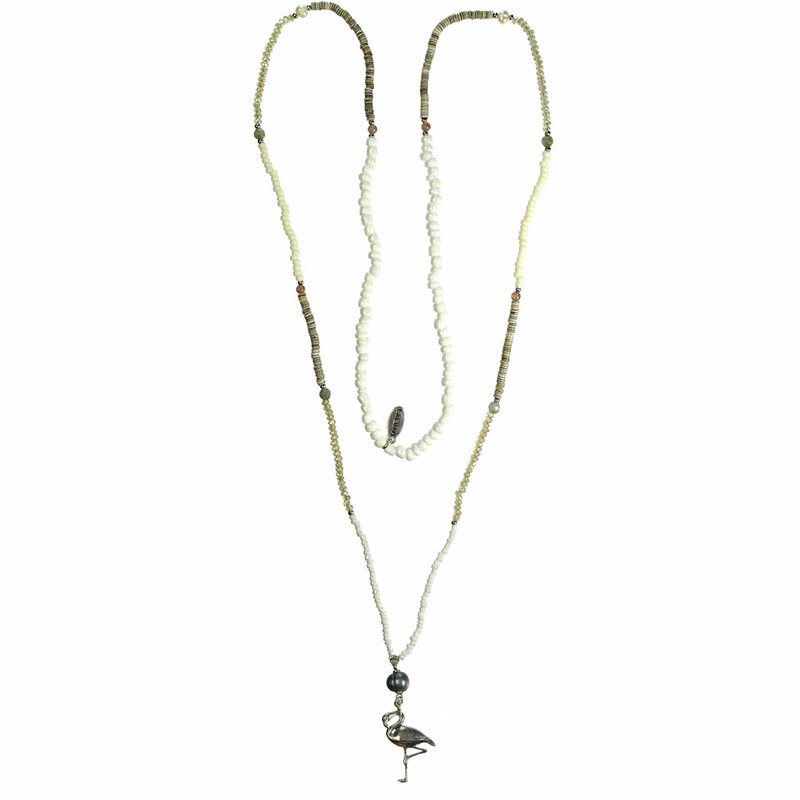 Hultquist Jewellery, Hultquist Necklaces, Necklaces, The BIG SALE. 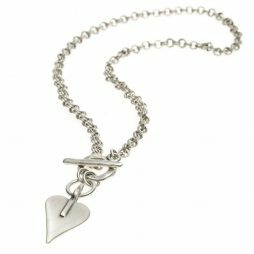 The new style Danon Necklace is truly beautiful, the Danon Jewellery Signature Heart Double Links Necklace features the striking Danon signature heart pendant on the new style double links chain necklace with t-bar front fastener. 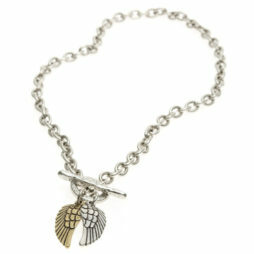 We love this fabulous chunky silver necklace from designer jewellery brand Danon. 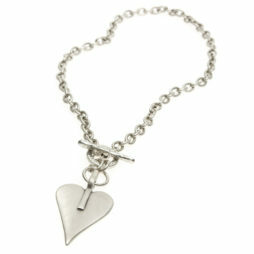 Featuring one of their large signature hearts, it’s an outfit making accessory.